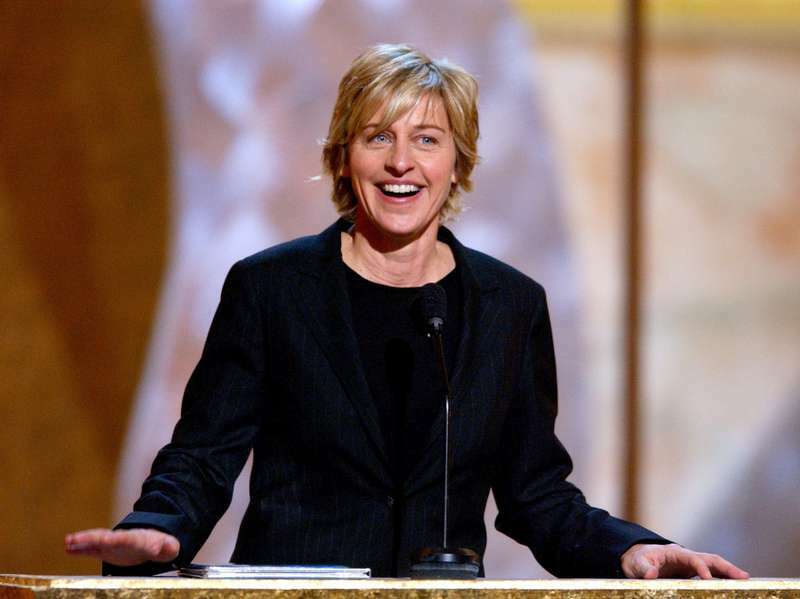 Ellen DeGeneres was born on January 26, 1958, in New Orleans, Louisiana, and she was the daughter of an insurance salesman and a working mother. 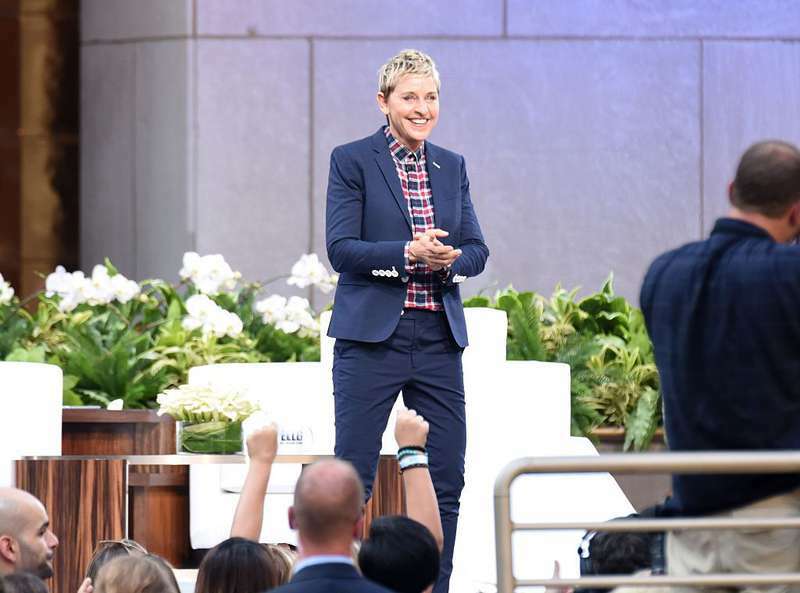 They were the ones who had a strong impact on Ellen DeGeneres’ personality and career. She was raised in a very conservative atmosphere due to her parents’ religious beliefs. Nobody showed their deep emotions in the house and were always polite and surface. Ellen had no idea how her parents were really feeling at the moment, as they have always said that everything is alright. Over some time, she realized it is not the right way to behave. It was rather hard to be raised in the family where feelings other than joy weren’t approved. 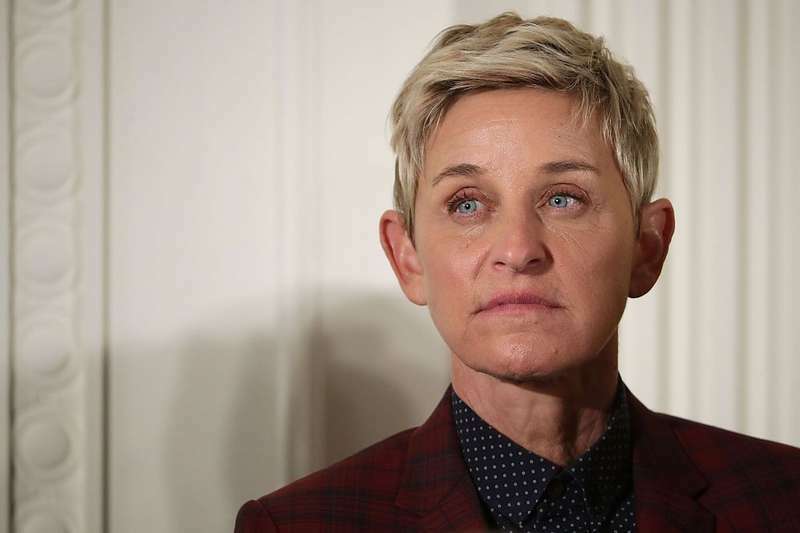 As a result, Ellen DeGeneres grew up very sensitive to the emotions of other people. Her parents got divorced when she was 13, and since that time she has used humor to brighten up the day and to buoy her mother's spirits, being an anti-depressant for her. 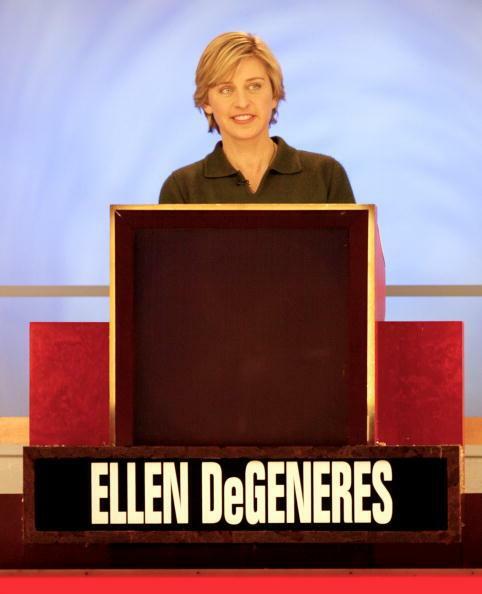 Ellen also supported her mother throughout hard times when she was diagnosed with a breast cancer. 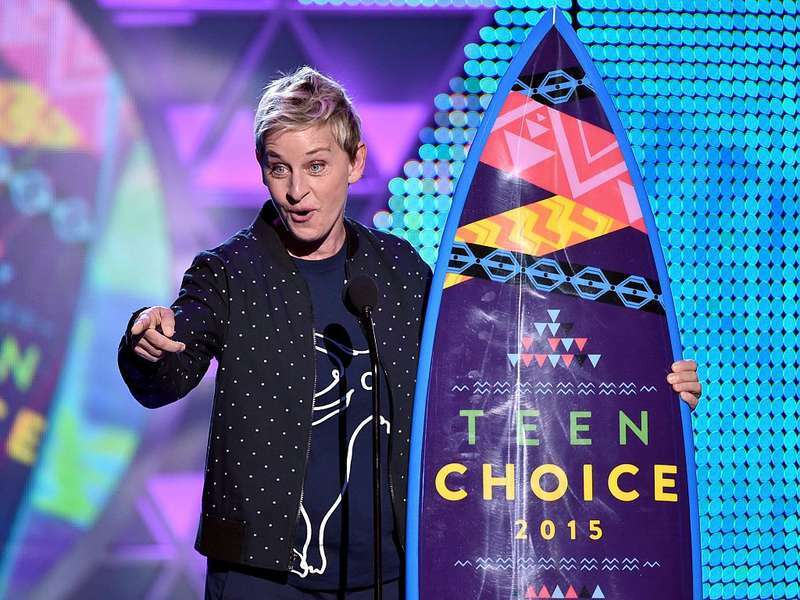 Ellen DeGeneres says her childhood and all hardships she has gone through influenced her brand of comedy as an adult. I was very sensitive, and I still am. I never want to hurt anybody. I want to make people laugh. I didn’t think it was ever funny to make fun of people. There’s so much to laugh at without it being at someone else’s expense... I’ve been treated in a way that has not been kind, respectful or considerate. I learned compassion from having experienced some bad stuff. 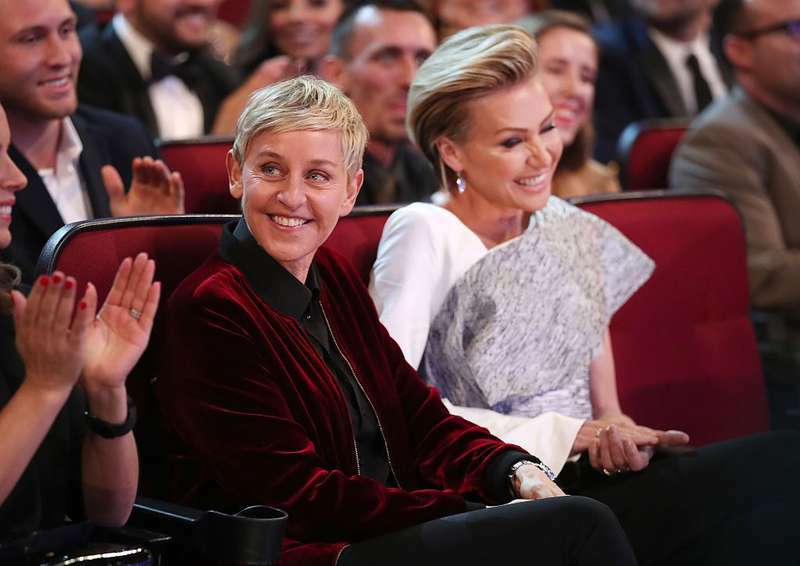 She tries to make the whole world more positive and optimistic by making other people laugh. It is a happy show, on purpose. I represent happiness to a lot of people. I want to keep myself as open and as nonjudgmental as possible... Our only agenda is to make people feel good. It’s an hour of joy. She is such a strong and inspiring woman!